L-R: Associate Professor John Spoehr; Vice-Chancellor and President Professor Warren Bebbington; the Hon. Tony Burke MP; SA Premier, the Hon. Jay Weatherill; Mayor of the City of Playford, Glenn Docherty. Photo by Michael Mullan. The University of Adelaide will play a major role in the establishment of a new learning, employment and research centre at Playford North to boost employment opportunities in the region, which has the country's highest suburban jobless rate. The Federal Minister for Sustainability, Environment, Water, Population and Communities, the Hon. Tony Burke MP, today announced $11.3 million in funding to support the establishment of the $15.3 million Stretton Centre. The Centre is a partnership between the University, the City of Playford and the South Australian Government. Named after one of Australia's leading public intellectuals Professor Hugh Stretton, the centre will showcase innovative approaches to workforce development in a bid to boost employment opportunities in Adelaide's north. 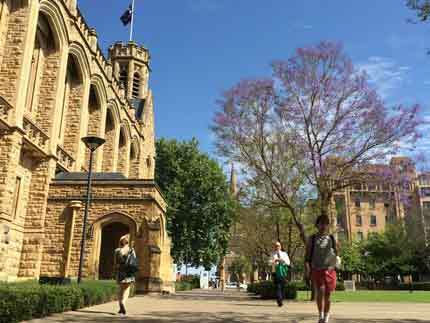 Associate Professor John Spoehr from the University of Adelaide's Australian Workplace Innovation and Social Research Centre (WISeR) will play a leading role in the development of the centre. 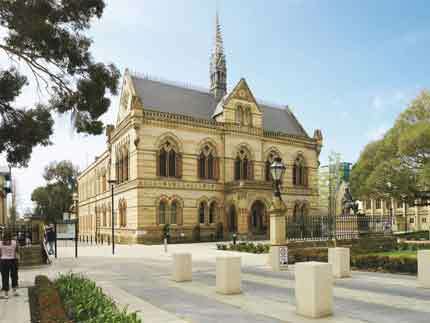 "The Stretton Centre will help us to capture the benefits that will flow from growth in the mining, aged care, health and clean technology sectors over the next five years in the north of Adelaide, where the unemployment rate is four times the national average in some parts of the region," Professor Spoehr says. The Federal Government announced the project today as part of the $45 million Suburban Jobs Program. 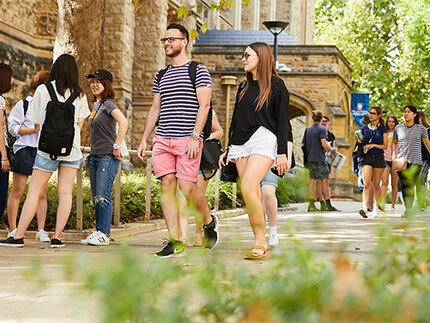 Another $4 million of in-cash and in-kind support will be provided by the City of Playford, the University of Adelaide and the SA Government. While construction will not commence until 2013, researchers from WISeR will start work later this year on the project. 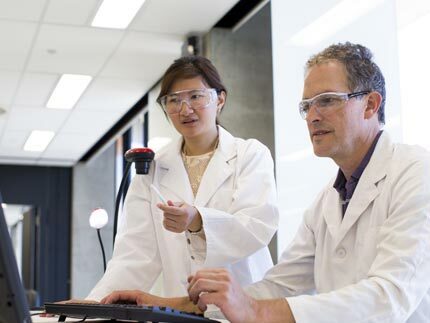 Professor Spoehr, WISeR Executive Director, says additional staff with experience in workforce and economic development will be recruited to form one of Australia's leading research groups in the area. "There will also be tremendous opportunities for interns and postgraduate students to engage in workforce, industry and urban development research designed to improve quality of life and opportunities in the region," he says. "This centre will be at the cutting edge of effective planning and urban development on an international scale and will play a major role in informing policy and planning at a local, state and national level over years to come." The centre's namesake, Professor Hugh Stretton, is a Rhodes Scholar and was voted one of Australia's 10 most influential public intellectuals. Until recently, he was a Visiting Research Fellow in the School of Economics at the University of Adelaide, specialising in housing and urban planning policies.